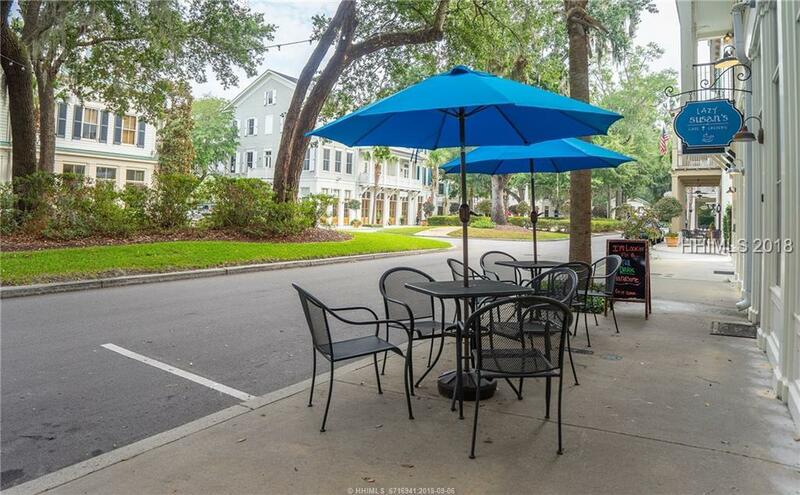 Imagine yourself owning your very own caf and living above it. 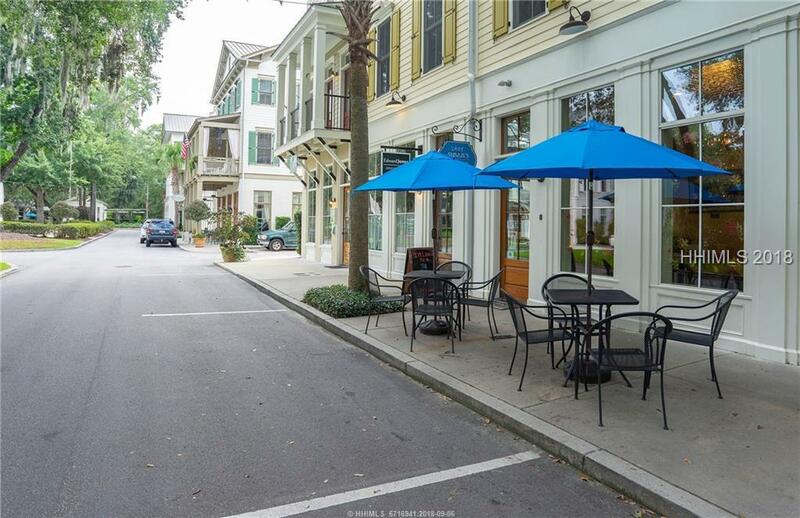 Welcome to Habersham an award winning neighborhood just minutes from historic downtown Beaufort. With 2160 ft. of generous space, this gorgeous live/work property is situated in Habersham's charming and convenient town center. 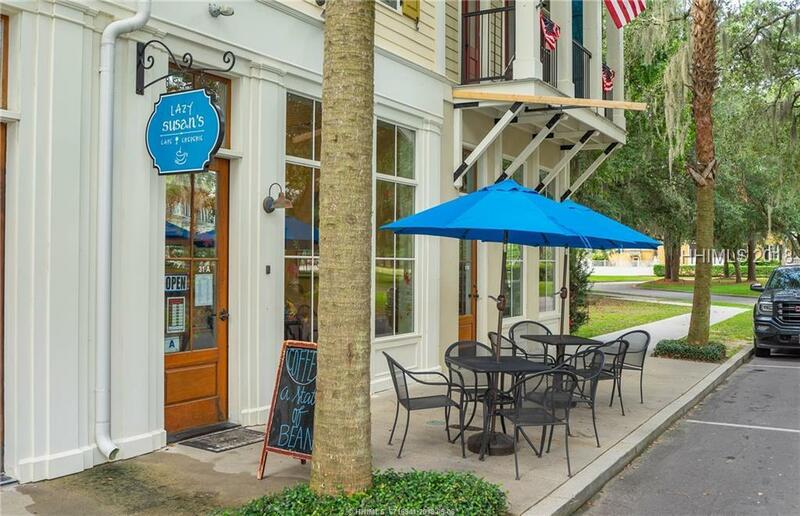 This opportunity is one of a kind, combining a highly rated and profitable cafe on the first floor and a two bedroom and two and a half bath condo above. 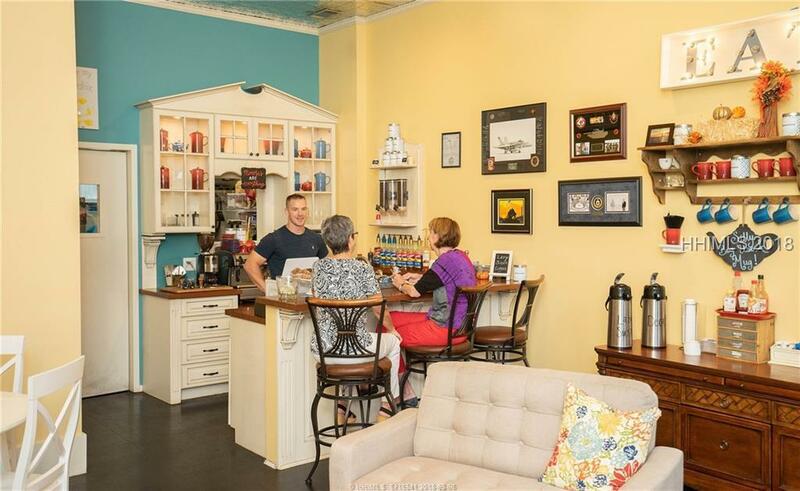 With 660 sq ft of commercial space, Lazy Susan's Caf & Creperie has been serving the Habersham community for four successful years.